Eapollo sell a range of selected scissors. 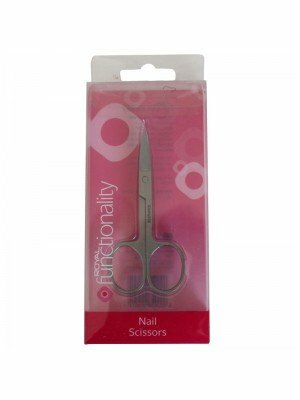 Whether it for nails, hair or eyebrows, this range of scissors will help with precision at a fantastic wholesale price. 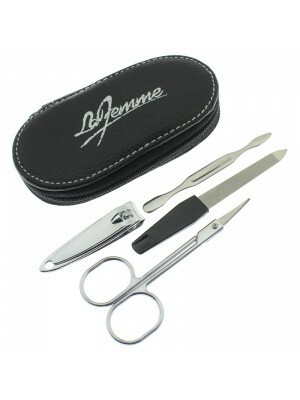 Best sellers such as Royal nail scissors, C & S Beauty and manicure kit.